Computer operating system makers Ubuntu have now landed into the mobile phone market. Their Ubuntu smartphone works on a strong O.S. which is Linux. 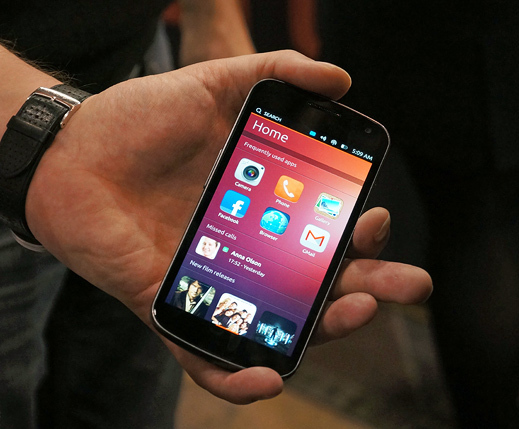 They believe the phone will receive sales, popularity and acclaim in countries where ubuntu is regular and commonly used. It is also going to be one of the most easy to use smartphone . This entry was posted in Computers, Mobile, Technology and tagged Ubuntu smartphone. Bookmark the permalink.